This monumental video (4 hours, 23 minutes) presents the viewer with the most important people and events that have comprised the chess world championship over the course of more than 150 years. 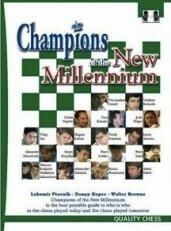 It covers 20 players who were able to lay claim to the title of Chess World Champion (including the unofficial world champions Morphy, Anderssen, and Zukertort) and their styles. I. 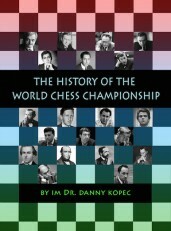 The Romantic Period (from Morphy to Steinitz). III. The Modern Period (from Petrosian to Carlsen). 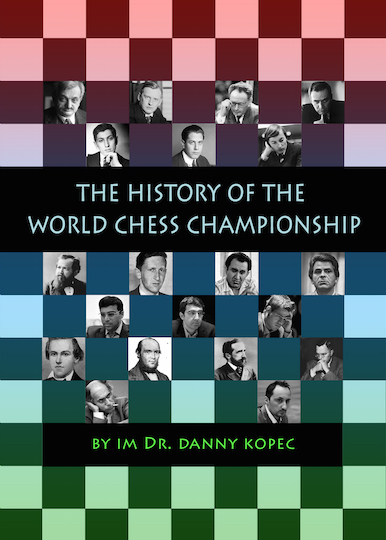 The discussion of each player is followed by one or more games that Dr. Kopec deemed the most representative of their styles, strengths, and contributions to chess. Included are 31 games or game fragments which are really a small sample when considering the thousands of games that are candidates but time constraints placed limitations and forced difficult choices.